Distributed systems have helped application development teams deal with failures, downtime, and poor scaling, but these systems bring technical challenges of their own. 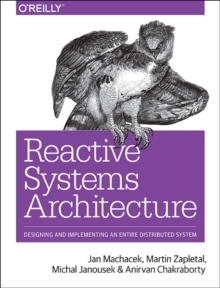 With this unique cookbook, system architects will get a detailed understanding of reactive systems, along with proven recipes for dealing with different architectural issues. 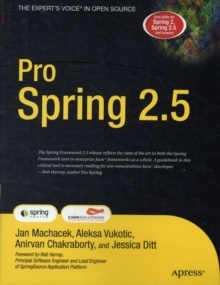 Each self-contained chapter covers the architecture of an entire reactive system, and-since these systems share many of the same architectural issues-each chapter also focuses on a particular area, such as delivery semantics or monitoring & tracing, with detailed solutions for problems that commonly arise.